It's Almost Camping Time in FL!! Re: It's Almost Camping Time in FL!! 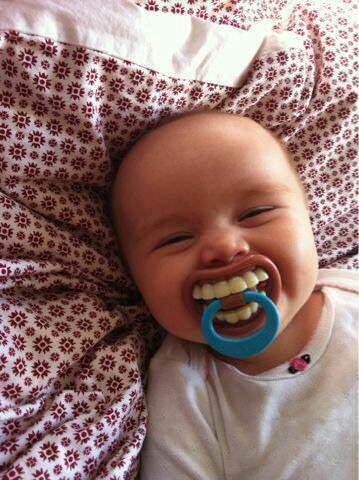 They should make the handle on that pacifier look like a bone through the nose. Those teeth cracked me up.